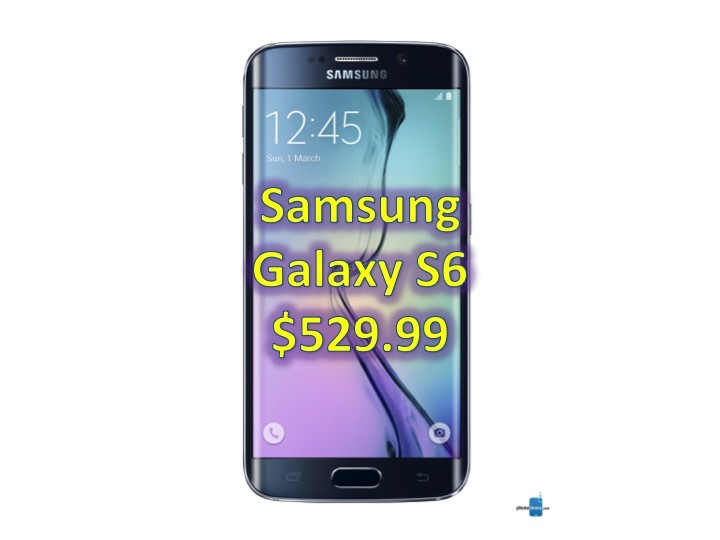 For a limited time (and in limited quantities), you can buy the newest flagship phone from Samsung – the Galaxy S6, factory unlocked for $529.99, that is $170 off the MSRP of the device ($699.99). This is a completely brand new device and unlocked for GSM carriers worldwide and will work with GSM pre-paid variants worldwide. In the United States, this device will work on T-Mobile and AT&T and their prepaid variants, Straight Talk, Cricket and more. 232Tech is selling this device via eBay.